Modest gains were seen in the market a day ahead of the crucial election verdict. Indices went through wild gyrations as the Nifty swung over 70 points intra-day.The oil & gas, power and the consumer durables stocks led from the front, among the other major gainers were, the banking and the FMCG stocks. On the other hand, the realty, capital goods and the metals stocks were among the top losers. Even the mid-cap and the small-cap stocks were under pressure.On the currency front, the rupee extended gains to 59.31 its highest level since July 29, versus its close of 59.66 on Tuesday. Meanwhile, Wholesale Price Index (WPI) declined to 5.2% in April from 5.7% a month ago as vegetable prices softened. In April, vegetable price inflation declined to 1.3% from 8.6% a month ago. Fuel group inflation rate also fell to 8.93% from 11.22%, while the inflation rate of manufacturing items moderated to 3.15% in April from 3.23% a month ago. 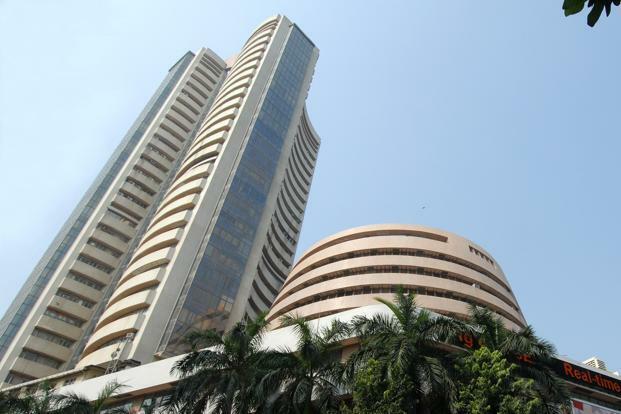 Finally, BSE Sensex closed at 23,905 up 90 points, while NSE Nifty closed at 7,123 up 14 points over the previous close.ONGC, Tata Power, NTPC, GAIL, PNB, Power Grid, HUL, HDFC, Tata Steel, M&M, Maruti, Sun Pharma, HDFC Bank were among gainers in Nifty. 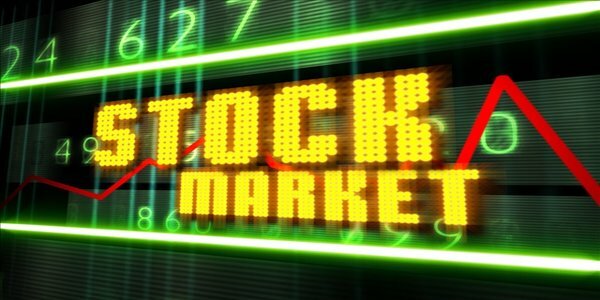 Asian Paints, Bajaj Auto, Bank of Baroda, NMDC, Ambuja Cement, Jindal Steel, Sesa Sterlite, Dr Reddy, ICICI BANK, Grasim and DLF were among the loser in Nifty.On the BSE, 1743 stocks declined against 1156 advancing stocks, while 136 remained unchanged.The INDIA VIX surged over 13% at 36.76 It hit a day’s high of 37.48 and low of 31.13.